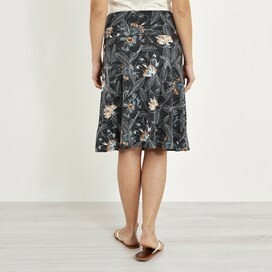 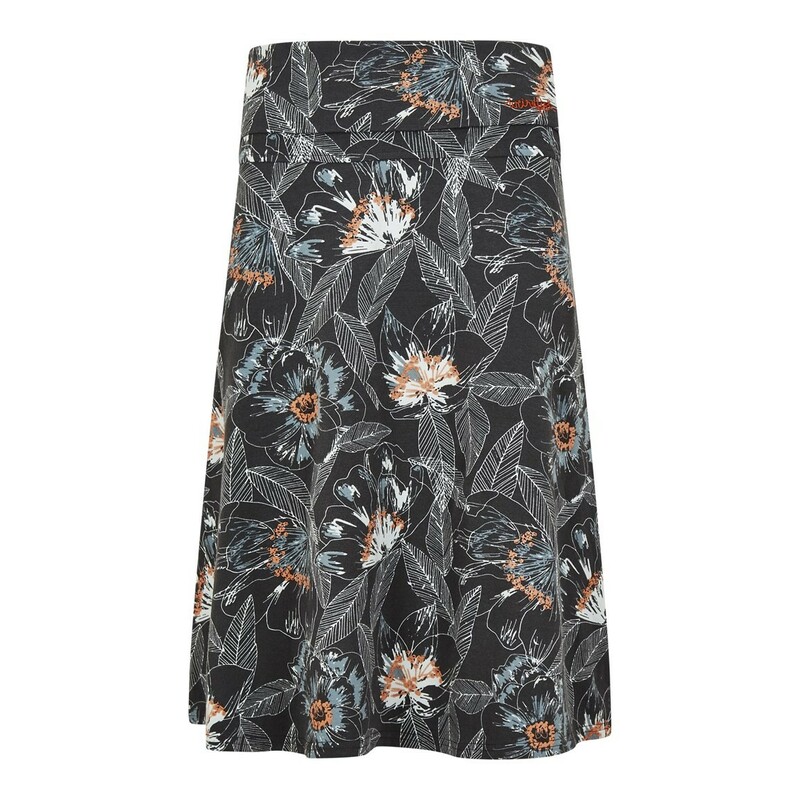 Our Malmo printed jersey skirt will soon become a firm favourite this season. 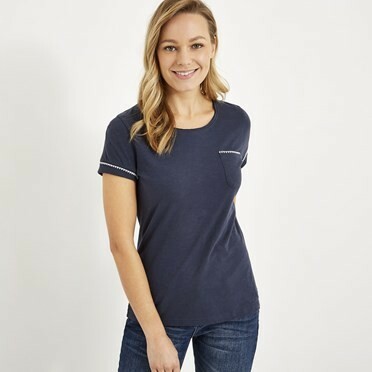 Fantastically comfortable with a super-soft brushed cotton and a little stretch, you'll look and feel great whenever you wear it. The Malmo is available in a variety of different colours and patterns, all of which are designed in-house and are exclusive to Weird Fish. 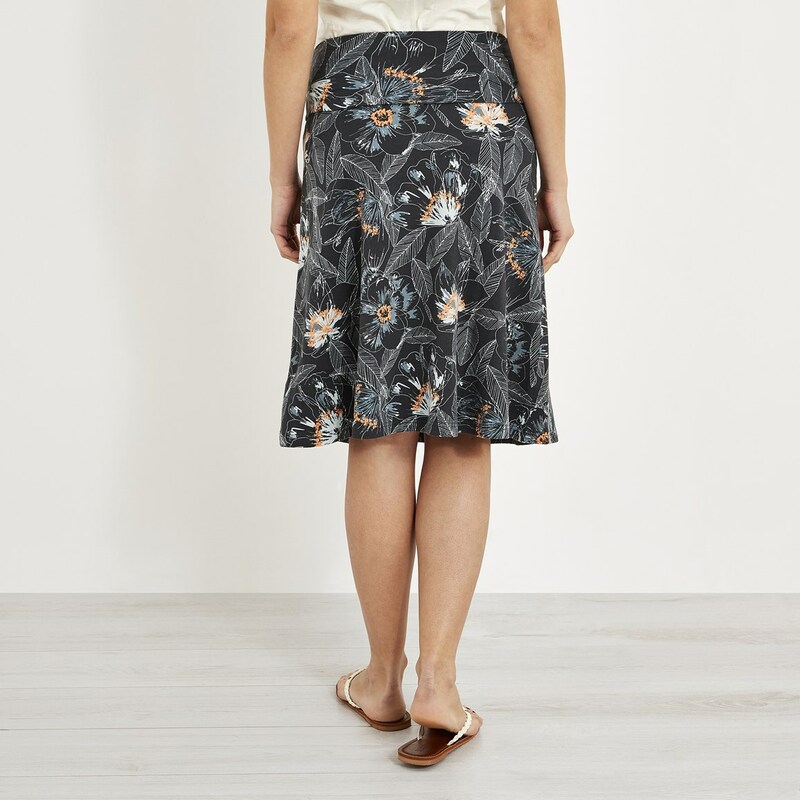 The Malmo printed jersey skirt is a sure wardrobe winner, with so much detail considered by our designers this knee length skirt will look great whatever the occasion. 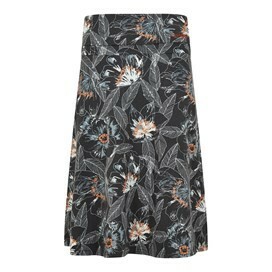 A good length skirt in a funky print. 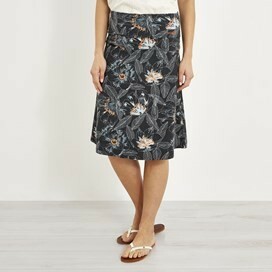 Comfy, pull on style which can be dressed up or down.